Pay corporate tax at 10%. We greet you to Bulgaria and the European Union! You are free to trade in the EU without export or import fees. Or simply spread dividents at only 5% tax! We employ only legal practices! 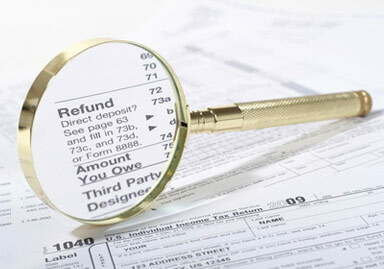 We offer corporate tax consulting and advisory. 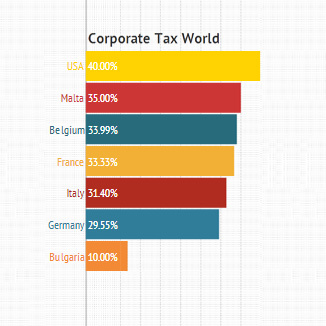 Bulgaria is the latest tax and investment haven in the European Union. Bulgaria offers many financial incentives for companies operating locally. 2. Get your action plan! 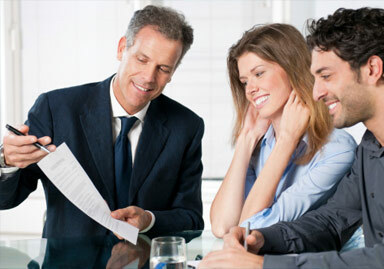 We carefully check what are your options and provide an action plan. At this stage we carry all the mutual paperwork and commit. to execute the plan for you! Most of the plans would require incorporation of new legal entities (companies) in Bulgaria, completely owned by you. 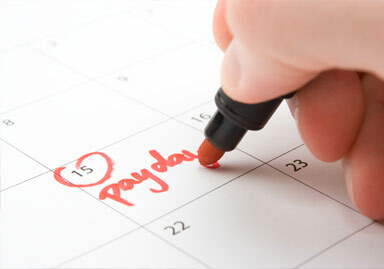 to help arrange your business strategy in the best way to increase your after-tax income! You won't get rid of your local tax adviser - we would work together to make sure it's OK for both legislations! to ensure everything is intact with your local legislation, we work out tailored solutions for our customers. 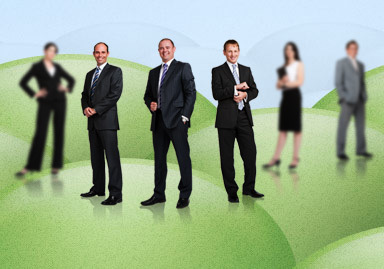 of legal and accounting experts with 15+ years experience in local and international legislation. 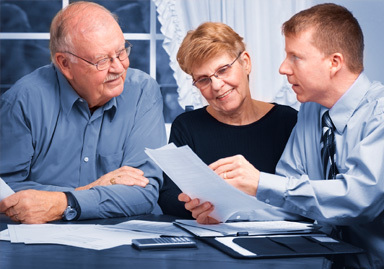 We continually assess the changes in the cash flow in order to be able to provide our clients with best advices. 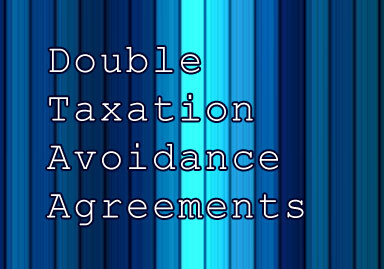 the use of Double Tax Treaties between Bulgaria and your country. We undertake the entire process of registering your legal entities efficiently and within a minimal timeframe. We handle all your monthly hassles locally, so you can get your business running without any interruption. Are you ready for a free consultation? Privacy guaranteed! We shall send you an Non-Disclosure Agreement (NDA). We would be happy to talk to you about your needs - please don't forget to mention your local state and industry of business, so that we can get you the right person from our team! Kindly allow a couple of days to get back to you. Please do not contact us if you are performing any illegal practices - sorry, we are not interested!